Find the branch nearest you. Talk to a First State Bank of Roscoe representative today to learn more about our Agricultural Loan services. 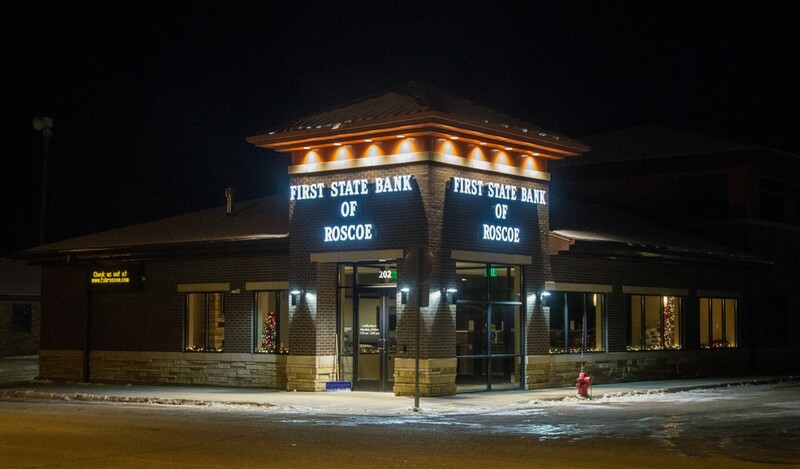 Talk to a First State Bank of Roscoe representative today to learn more about our Business Loan services. Talk to a First State Bank of Roscoe representative today to learn more about our Personal Loan services. Stay involved in local events.